The 76ers are going to have a new look when they take to the court in two years. 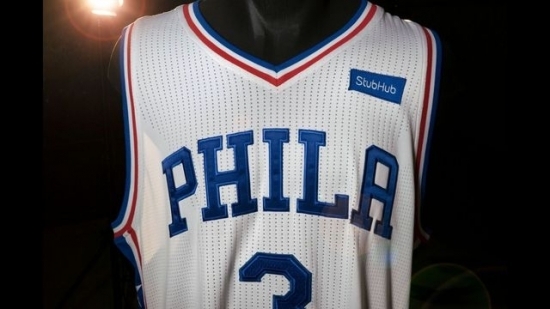 The team hooked up with StubHub and will feature the brand's recently launched new logo on a patch on the front left of Sixers' game jerseys, starting in the 2017-18 season. The 76ers are the first team in major sports to strike a deal with a sponsor for game jerseys. Three Philadelphia-area doctors, including one from Ambler, have been indicted in a $5 million prescription drugs for cash scheme. Alan Summers, 78, of Ambler; Azad Khan, 63, of Villanova; and Dr. Keyhosrow Parsia, 79, of Ridley Park were named in the indictment. The three men sold prescriptions for Suboxone, a drug used to treat opiate addition, and Klonopin in exchange for cash. 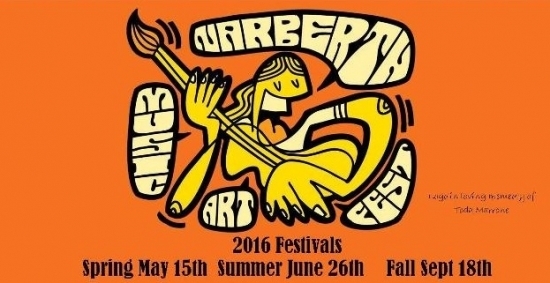 The substances were often sold to drug dealers or drug addicts who sold the medications. It's time to wash and wax Billy Penn. 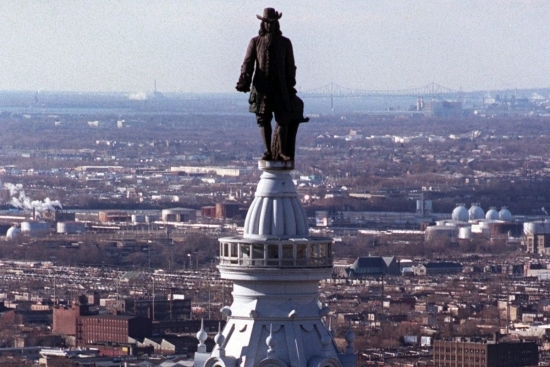 The City of Philadelphia plans to restore William Penn's bronze statue atop City Hall in late August. The statue was created in 1892 and the 124-year-old monument needs restoration about once a decade. He was last cleaned in 2007. The observation deck will be closed for three to four weeks during bath time. Three teenage girls have been charged in connection with the death of Amy Joyner-Francis, who died after an assault in a school bathroom. The assault, captured on video, shows one of the girls repeatedly striking Joyner-Francis in the head and torso with what appears to be a closed fist. The medical examiner determined that Joyner-Francis died from a pre-existing heart condition but the cardiac incident would not have occurred if she had not been assaulted. Police in New Jersey say an escaped inmate who once served time for manslaughter for killing a baby has been spotted near a highway rest area. 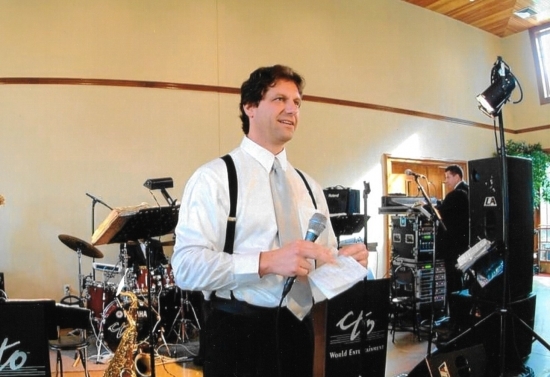 38-year-old Arthur Buckel was seen late Sunday near a rest area along the Garden State Parkway in Lacey Township. State police have set up a command post and local police departments are beefing up patrols. 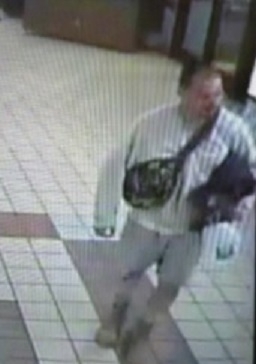 Buckel was found missing last Tuesday when guards did a count at Bayside State Prison in Hammonton. 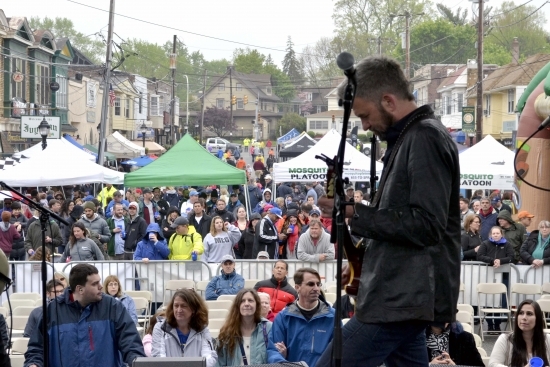 The Haverford Spring Fest was everything all the hype made it out to be; a day filled with good food, good company, and great music. 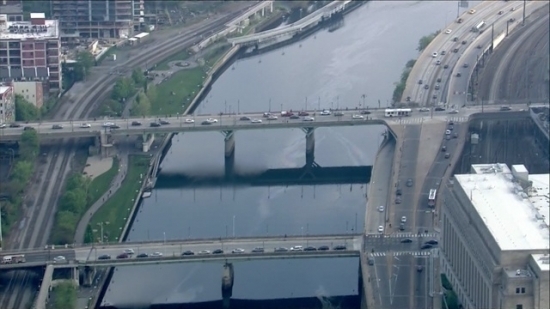 Emergency crews found a green, oily sheen on the Schuylkill River in Philadelphia, the second time this week there appears to have been some kind of spill into the river. The substance spotted Thursday night smelled like diesel fuel, but authorities were still trying to figure out what it was and where it came from. City fire crews and U.S. Coast Guard officials are investigating. The southbound lanes of the Northeast Extension have been closed while crews work to clean up an accident. A truck went over a guard rail and into a construction zone about 5 miles south of the Lansdale exit. Crews are also working to clean up at least two other crashes. Traffic is being detoured at the Quakertown interchange. UPDATE: The accident has been cleared and the Northeast Extension southbound has been reopened, however delays continue.